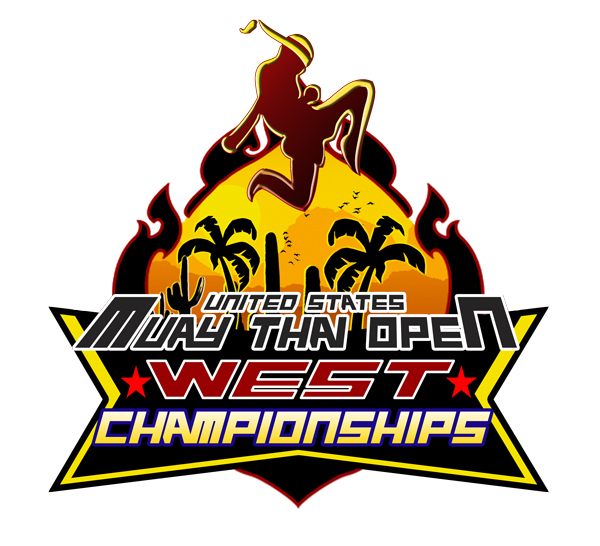 USMTO West competitors will be RANKED in the national database, and certain exceptional athletes may receive an invitation to represent the United States as a member of TEAM USMF! 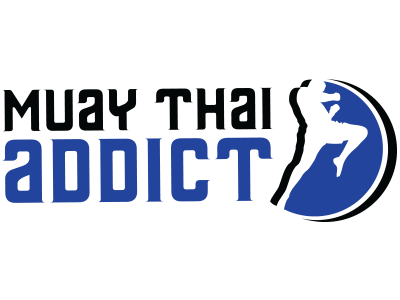 The USMF (U.S. Muay Thai Federation) is official national federation of the United States and is the sole federation recognized by the IOC-recognized International Federation of Muaythai Amateur (IFMA). 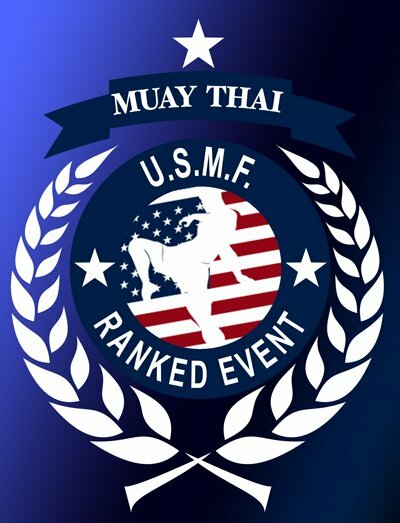 Only ranked athletes will be considered for the national team, and the easiest way to recognize approved events is to look for the official USMF logo. When compared to the same period as last year, registration totals for the 2018 USMTO West have increased by 100%! This means that we are expecting a record turnout at this years West Championships and that you will have a large number of athletes to compete against! SAVE MONEY by registering today because THE NEXT REGISTRATION PRICE INCREASE WILL GO INTO EFFECT ON FEBRUARY 1, 2018! 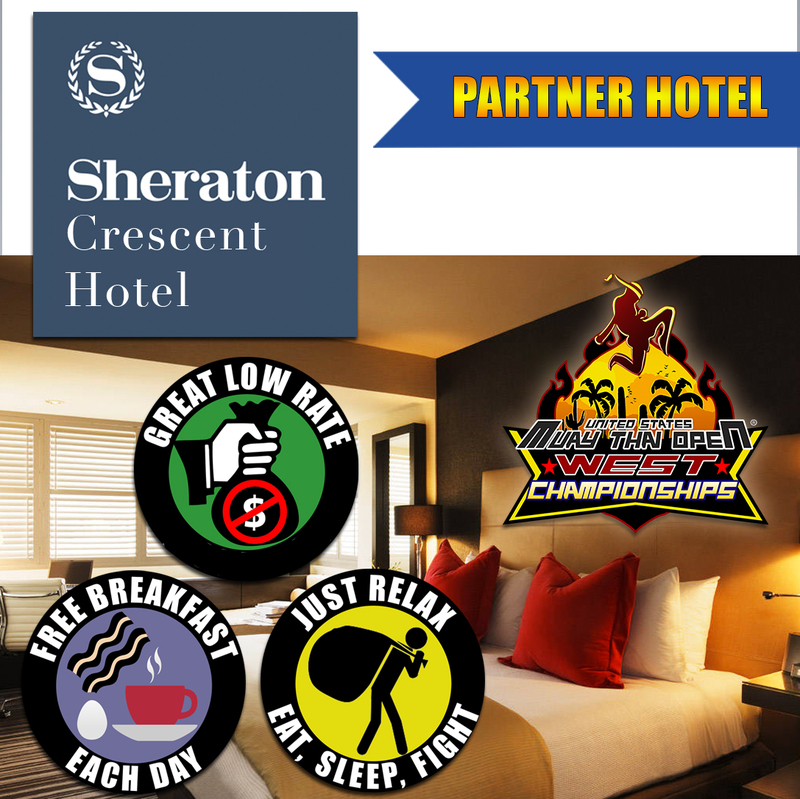 Also book your hotel rooms at the Sheraton Crescent NOW before space runs out! Athletes have the option to schedule their check-in and weigh-in appointments or they can wait in a queue. CLICK OR TAP HERE to schedule your appointment and skip a ling line! New regulations required us to modify certain weight rules. 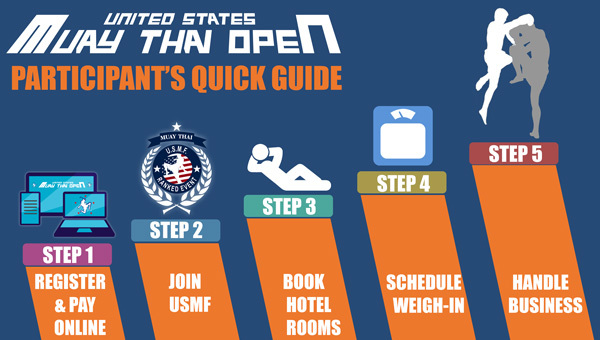 For starters, the 2018 USMTO West will feature TWO WEIGH-INs. The first weigh-in will take place during check-in and the second weigh-in will take place before Sunday’s Championship Series. Second, to increase safety and fairness, we made modifications to a select number of weight divisions so that all divisions will be within a 10 lb. spread. Take a look at the updated weight division chart to see if you have been affected. Lastly, to conform to International Federation of Muaythai Amateur (IFMA) rules, each time an athlete weighs-in, the weight must be within the listed limits. Remember: we are prohibited from granting weight allowances – not even for an ounce! In light of the new regulations, the Organizing Committee has authorized a temporary waiver of transfer fees for all athletes who wish to transfer. The transfer fee waiver will expire on February 1 2017! Click or tap the icon below for the updated table of weight divisions. 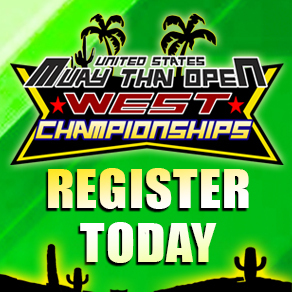 Click or tap the USMTO West logo below to download the Official Information Packet. 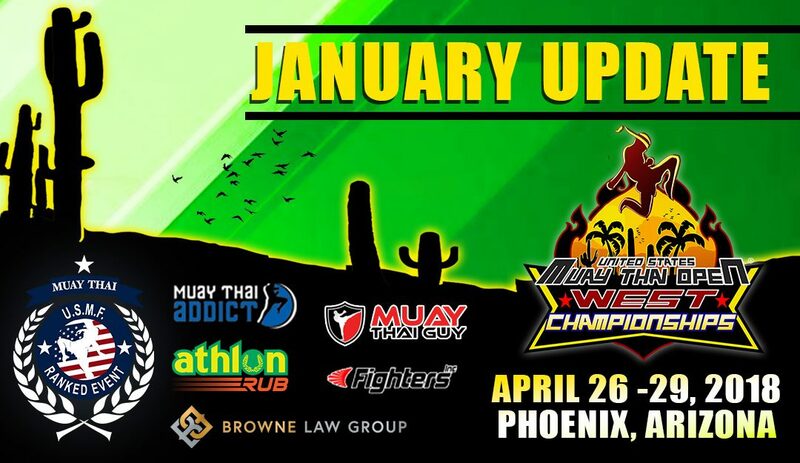 The 2018 UMSTO West will conform to the laws of the State of Arizona and will be sanctioned by the United States Muay Thai Association (USMTA). 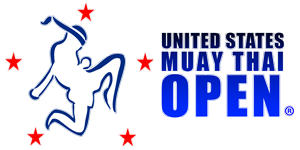 The U.S. Muay Thai Open ® (USMTO) is not affiliated with the USMTA and remains the only independently sanctioned major tournament in the United States! Contact us for advertisement opportunities.